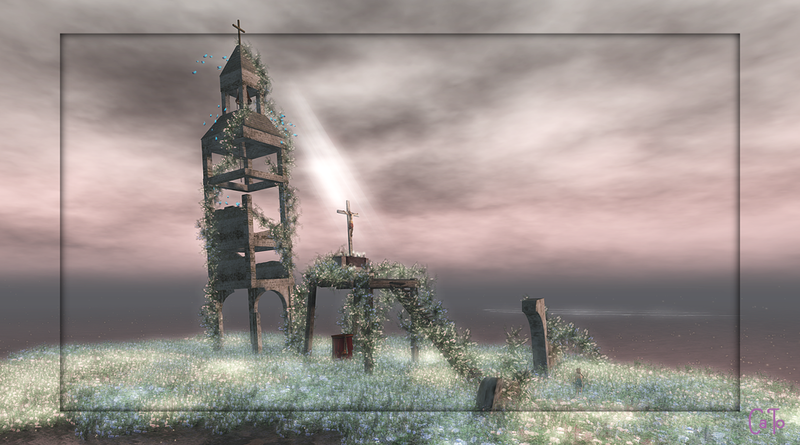 Ever since I discovered I enjoyed taking pictures in Second Life and started my first exploring trips, there was the gorgeous sim of Lucia Genesis : World’s End Garden. Over the years I have visited it often, ‘used’ it as background for artistic poses and I am not the only one doing so. This morning when I checked Flickr, I was saddened to see Lucia’s announcement that she will close her beloved World’s End on 18 October. So yeah, I went to take some pictures now I still can. If you have never been there, then you should do it now, now it is still open! I am sure this sim will be missed by many, but I also thank Lucia for providing such a magical place for so long, and for all of us to enjoy. Thanks for the advice, going to the top of the list now.